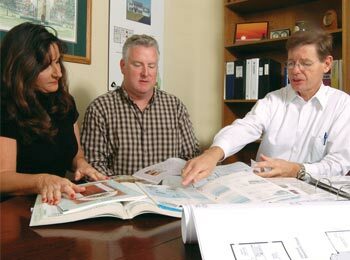 It starts with our sales team listening to you and guiding you through plan and design changes. 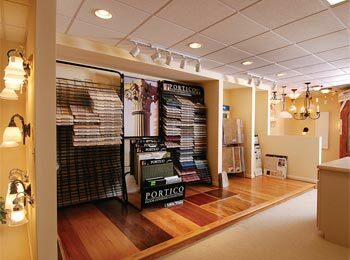 Whether you’re considering a total redesign of the kitchen, an expansion of the master bath, or a special ceiling design, we’ll work hard to help you accomplish your desired plan modifications. Enjoy our idea-packed design center featuring hundreds of items. Imagine over 25 faucet choices, countertops selections such as Formica, Corian, granite and Silestone; interior and exterior lighting fixtures; door hardware; extensive flooring selections and more! 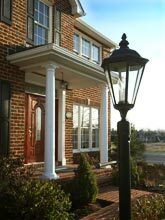 Plus, brick and stone; siding and architectural shingles; everything you need to personalize your home. Select your appliances directly from our exclusive supplier and personally meet with our kitchen planner. When your house is wired, you’ll be there! You can even discuss your closet systems. During construction, you are allowed to visit the jobsite and inspect your home after hours on weekdays and on weekends. We even provide you with a key for access at our Sales Office. After the contract is signed and everything is in order to proceed, Admar will mail you a set of blueprints with your requested design changes. Then we will meet with you to review those blueprints and discuss other changes you may desire. 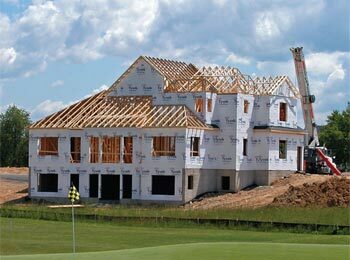 You will receive actual blueprints of your home prior to construction. We Build To A Higher Standard! Strict building standards begin with choosing construction materials that will perform well and last. We only use brand name windows and we are proud of that affiliation. 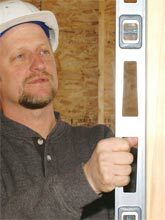 We have selected the best craftsman and construction superintendents who are true professionals. You’ll learn how the selection process works and about change requests made after construction begins. The manual discusses the grade and various construction materials used in your home. 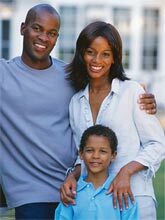 It includes a detailed section on home care, plus a Homeowner Maintenance Checklist. Our Customer Service Program is outlined—we want you to be informed! It begins with our desire to stand behind our product and construction standards. We conduct a pre-settlement walkthrough with systems demonstration and explanation. After settlement, two additional walk-throughs are scheduled; one in 30 days and another at eleven months. 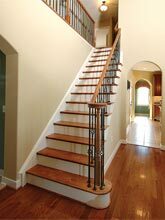 The satisfaction of our customers is a top priority at Admar Custom Homes.